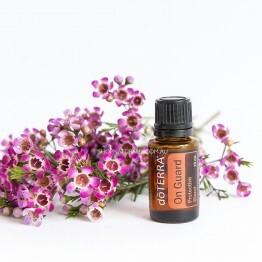 Create a sense of grounding. 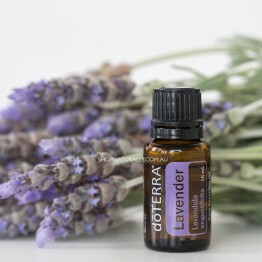 Ideally worn as perfume or diffused in the air. 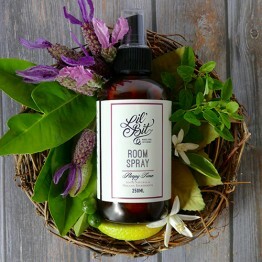 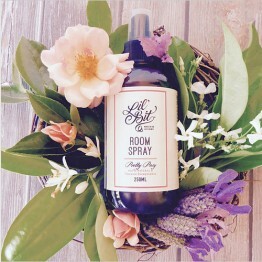 A calming, relaxing room spray to help little ones drift off to sleep, handmade with organic ingredients. 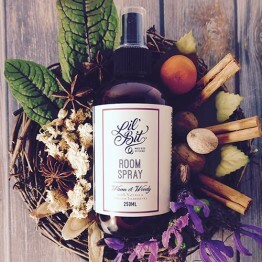 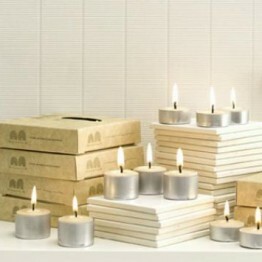 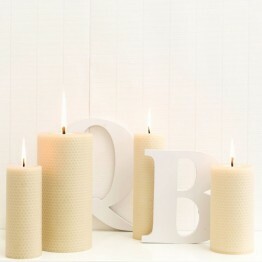 A warm, woody deodoriser for the home, handmade with Australian natural and organic ingredients. 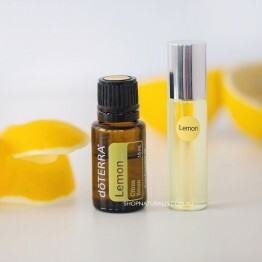 A fresh citrus scent with a hint of warmth. 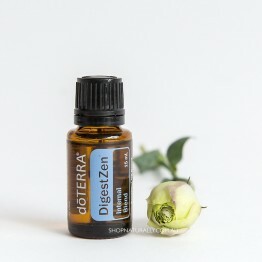 Diffuse or use for cleaning. 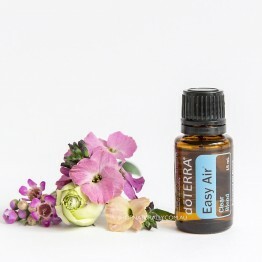 Helps to clear the airways and support respiratory health. 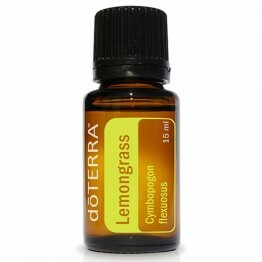 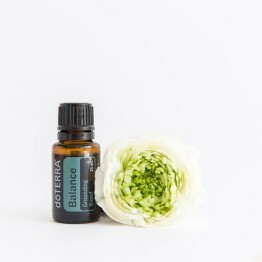 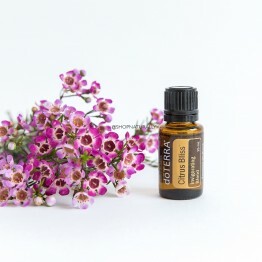 A food grade oil using in Asian cooking plus a great addition to any post workout massage. 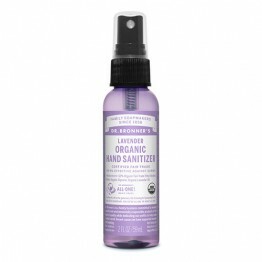 Respiratory support and clean areas prone to collecting germs. 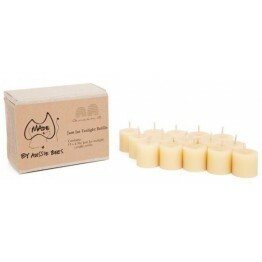 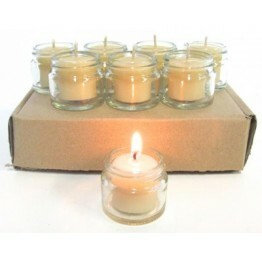 An uplifting blend of citrus and pine to purify and eradicate odour and general cleaning.